While the “First Day of Spring” may have passed, the reality that winter might not be fully behind us is very real. It never seems to fail that once we all think winter is in the rear-view mirror that one last snow storm rears its head, bringing us back to pre-treatments, clearing, deicing applications and that one last stress on the ever-unpredictable snow budget. From a high-level view, snow and ice are just that, and the methods we use to mitigate them remain the same, at least for the most part. With that said late season snows may present some challenges that we don’t face in grips of winter. As the seasons change the crews that are delivering snow services are also in transition. This means plows and salters have often been removed and stored. Sites that have dedicated equipment in place may have seen that machinery removed. Be sure to have an open dialogue with your suppliers to ensure they have a solid plan in place in the event that winter weather returns. By the time spring rolls around local providers are carefully monitoring their inventory of deicing materials and have likely minimized the amount of product that they will maintain in inventory until next season. In spring the sun has begun to rise higher in the sky warming both air and ground temperatures. It’s important to pay close attention to forecasted accumulations and storm timing. Often you could see several inches of accumulation on grassy surfaces with little to no accumulations on hard surfaces like walks and drives, especially if snowfall is anticipated during day light. 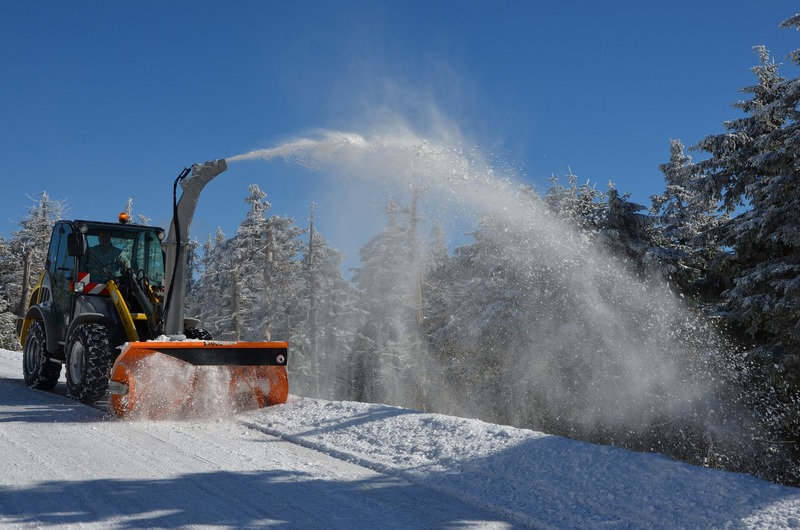 Spring snow can be tricky and often the best way to keep sites safe is through using deicing products to prevent or minimize accumulations as opposed to clearing them. Gain a strong understanding of what to expect, the most cost-effective solution may be only clearing or deicing, many times both are not required. Even in the largest storms of late season resist the urge to haul snow offsite. The chances are warmer weather will soon follow and even the largest piles of snow will quickly melt away. A commonality with almost all spring snow events is that the snow itself is heavy. Be prepared for the landscape to impacted, limbs will break and fall, plants will be damaged, and often power lines are compromised. 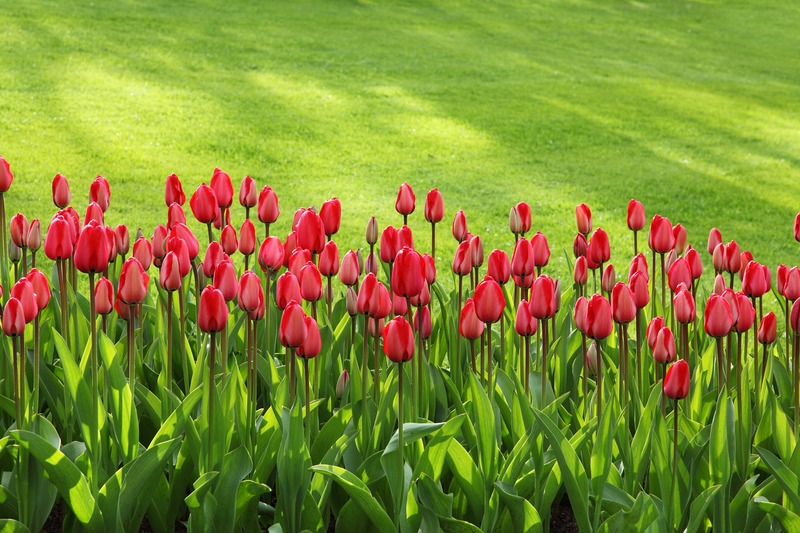 Consider having landscape crews at the ready to clean up behind these events. The change of seasons is inevitable, and late season snow storms are almost always part of the migration from winter to spring. Understand that these storms have intricacies and challenges of their own. Consider all the factors when developing your strategy on how to best address these events.